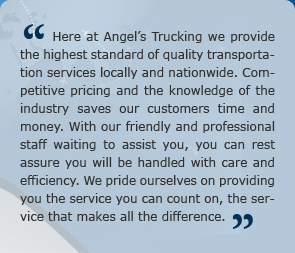 Angel’s Trucking Inc. has years of experience in consolidation, working and distribution of freight for many of southern California’s importers, retailers, manufactures, logistics companies and freight forwarders. 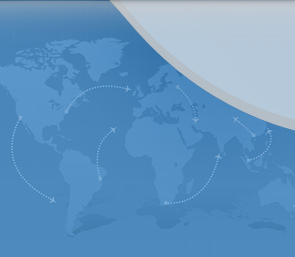 We are conveniently located at Los Angeles International Airport allowing us to move shipments to and from the airport at a moments notice. With most CFS stations at a short distance, Angel’s has great capabilities in recovering and distributing oceans shipments by the end of business day. 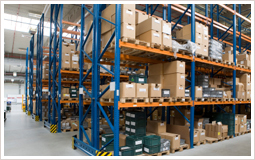 Our warehouse facility consists of ample storage space allowing our customer’s plenty of room for storage, trans-loading, cross docking, consolidating and distributions of their shipments. 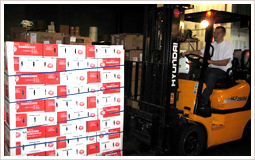 We provide temporary or year-round storage and distribution needs. 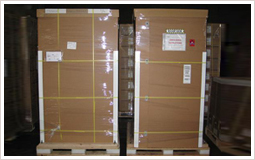 With an exceptional warehouse management team and a comprehensive crating and packing crew, Angel’s can handle a wide range of services. Our ability to put all these facets of a project under one roof enables us to keep your costs down and give you peace of mind that you are in good hands.